High fat and high sugar diets have been linked to a higher risk of acute coronary heart disease. The research shows that this risk is 50% higher in people consuming these diets, than in people consuming a plant based diet. 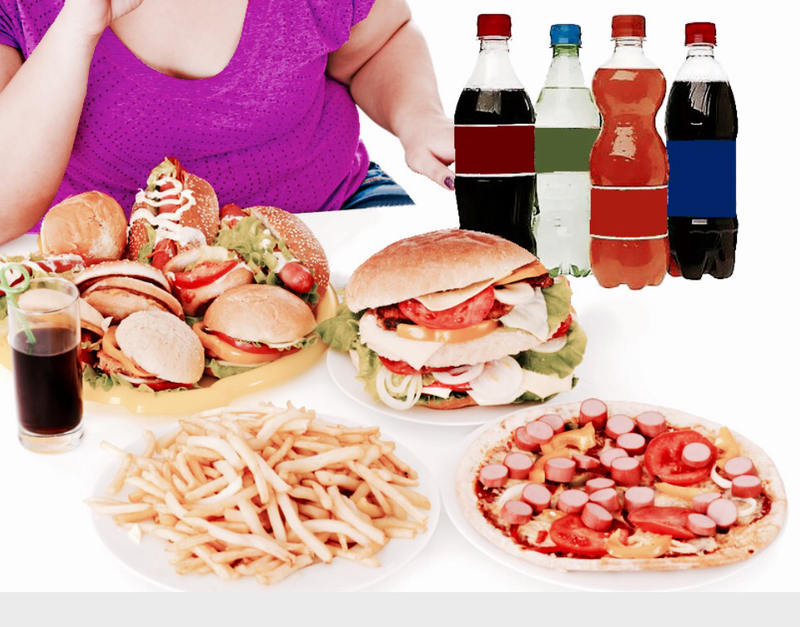 High fat and high sugar diets have also been linked to increased insulin which can increase risk for diabetes. A recent study reported by Dr. Lawrence de Koning from the Children’s Hospital in Boston Massachusetts, states that sugary drinks are associated with an increased risk for coronary heart disease (CHD). Even just one can of soda per day is associated with a 20% increased risk. 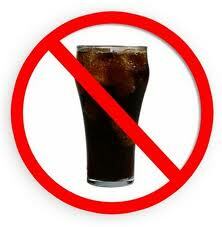 Diet drinks were not associated with CHD but have been found to be linked to weight gain and metabolic diseases.